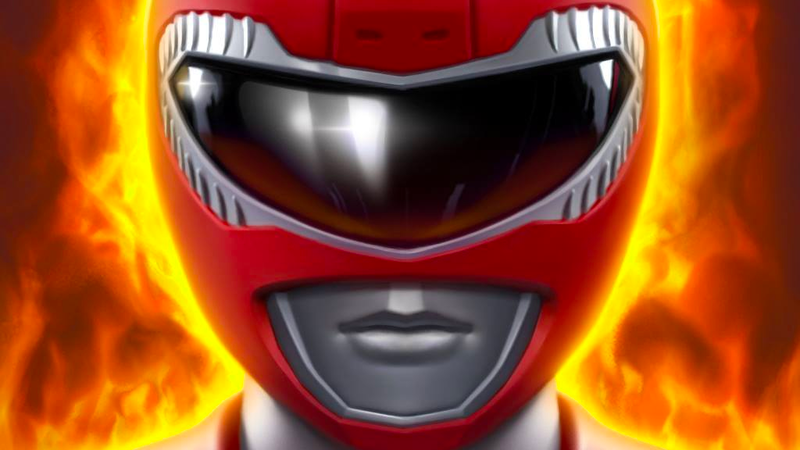 Create the ultimate team of Power Rangers in this free-to-play mobile game. Power Rangers All-Stars is a free-to-play mobile game that allows players to collect Power Rangers from throughout the show’s 25-year history to form a team that can defeat the forces of evil. In Power Rangers All-Stars, a computer virus called Venjix has take over the world. The Ranger Operators (from the 2009 series Power Rangers RPM) are sent to Earth’s last inhabited city on a mission to investigate Venjix activity inside Professor Q’s laboratory, but while there, they discover that Professor Q opened a portal leading to other dimensions. The Power Rangers must use this portal to investigate the other dimensions and defeat the monsters in each. Gameplay in Power Rangers All-Stars is split into level-based missions. Players start with just two Ranger Operators on their team, but they can summon other Rangers from throughout the show’s history to join them over time. Up to five Rangers can be taken into each mission. During each mission, the Rangers will progress through the environment and attack nearby enemies automatically. Players have the option to manually control their Rangers by telling them where to stand and which enemy to attack first. Users can also trigger each Ranger’s special abilities during missions, or they can just watch the action play out. Players can mix and match Rangers with different skills to form a team that suits their play style, which adds extra strategy to the game for older players. In between battles, players can upgrade their Rangers to make them stronger, as well as improve the different parts of their suits. Users can also unlock a variety of Megazords over time, which they can use to defeat powerful enemies. In addition to completing single-player missions, users can compete against others in player-vs-player battles. Users can also work together in Alliances to complete large Raids. Power Rangers All-Stars is available to download for free on iOS and Android devices. The game is rated E10+ for Everyone 10+ on Android and 4+ on iOS. The game’s storyline plays out through text, rather than voice acting, so younger players may need help understanding the game’s tutorial and keeping up with the story. Finally, Power-Rangers All-Stars includes optional in-app purchases, allowing players to instantly purchase in-game currency and other items. Check out the first 20 minutes of Power Rangers All-Stars in our SuperParent First Look below to see if this is a game your kids would enjoy.